We have been consistently recognised by our peers in the UK finance industry for our approach to lending and our exceptional level of service. 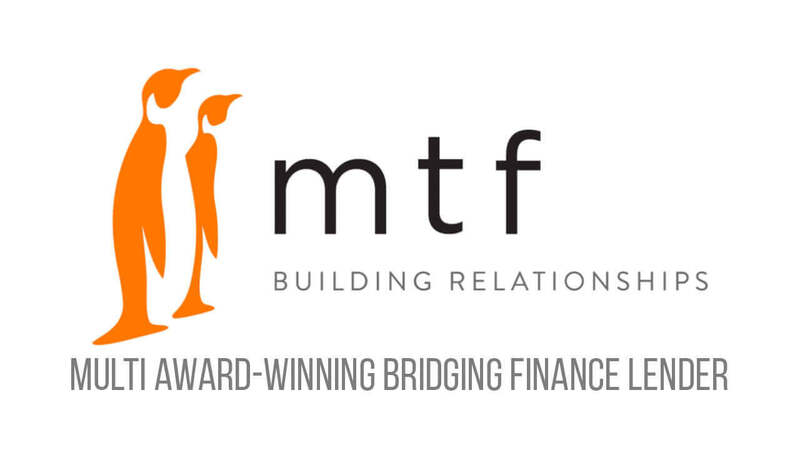 At MTF, we are committed to building strong relationships with our clients and introducing brokers and consistently provide a transparent, personalised and efficient approach. Our awards not only acknowledge the continued focus we place on speed and efficiency and the quality of our product range, but also the emphasis we place on providing an excellent service- the heart of our business model. We are a lender that you can rely on and trust. 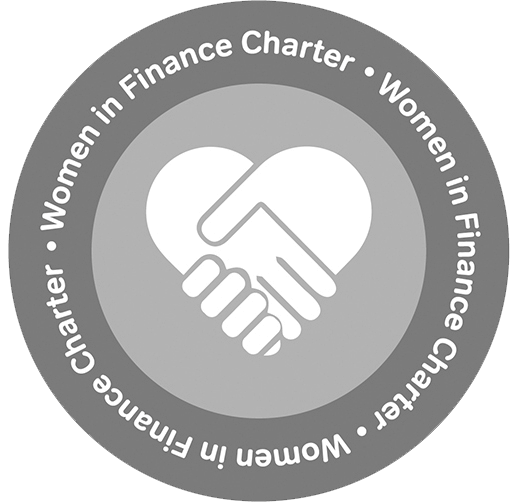 As part of our commitment to transparency and highest standards of client care, we are active members of the Association of Short Term Lenders (ASTL), as well as The National Association of Commercial Finance Brokers (NACFB), the UK’s trade body for business finance brokers, and the Association of Bridging Professionals (AOBP).